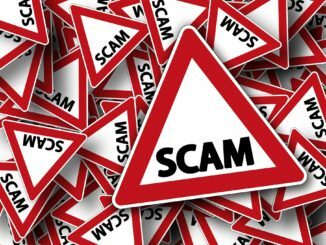 IDAHO FALLS, Idaho — The Better Business Bureau is warning the public against a scam recently seen in east Idaho using fake expired warranty papers. 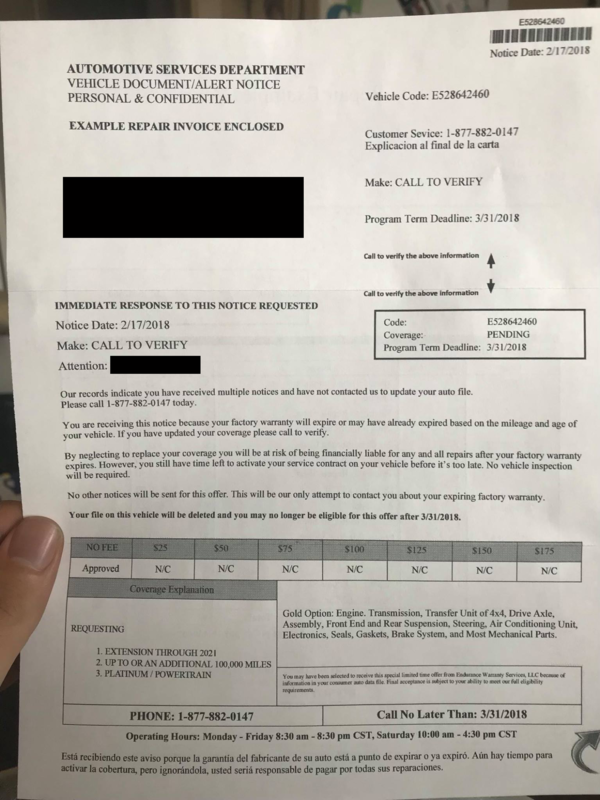 A Rexburg couple, who wished to remain anonymous, recently received one such set of papers in the mail alleging their factory warranty on their vehicle was about to expire. “What you’re seeing is scammers or solicitors trying to get you to buy an extended warranty, buy a service contract which can kind of appear like a warranty as well,” Jeremy Johnson, Marketplace Manager for the Northwest and Pacific Region, told KID Newsradio. The couple said they were tipped off to the scam because the name on the document was the false name they usually provided to telemarketers. 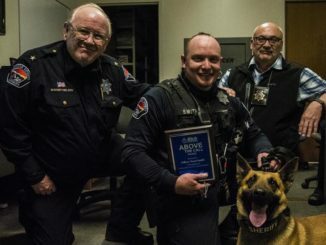 But some people aren’t so lucky, Johnson said. People who receive documents or calls about a possibly expiring warranty need only call their dealer directly to find out where their vehicle stands, Johnson said. Johnson said anyone can file a complaint and find other local scams by visiting the Better Business Bureau’s website.